This is a great first time home buyer or investor opportunity. 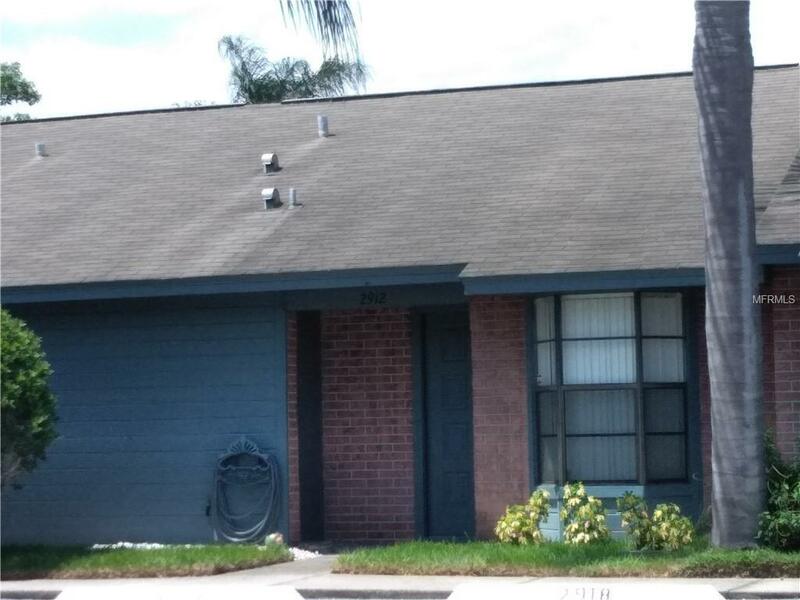 Located in King Oak Villas this 1 bedroom 1 bathroom vila is well taken care of. This unit offers a living/dining room combo, washer/dryer inside, laminate flooring through out. There is an assigned parking spot. This community has a club house, 2 community pools,is close to shopping, restraunts, turn pike and hospital.